Post-traumatic stress disorder (PTSD) is a mental health condition that’s triggered by a terrifying event — either experiencing it or witnessing it. Symptoms may include flash-backs, nightmares and severe anxiety, as well as uncontrollable thoughts about the event. PTSD symptoms may start within three months of a traumatic event, but some-times symptoms may not appear until years after the event. These symptoms cause significant problems in social or work situations and in relationships. 4) Changes in emotional reactions. If you have disturbing thoughts and feelings about a traumatic event for more than a month, if they’re severe, or if you feel you’re having trouble getting your life back under control, talk to your health care profession-al. 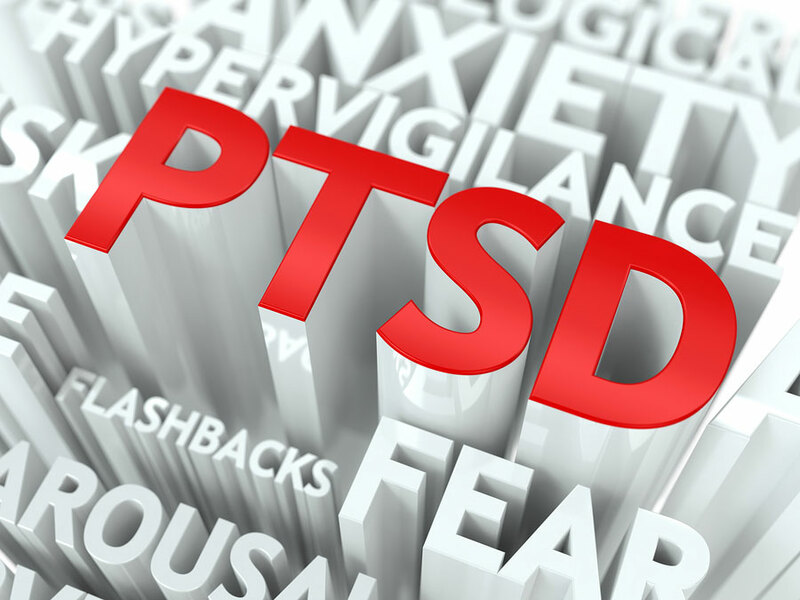 Get treatment as soon as possible to help prevent PTSD symptoms from getting worse. If you think you may hurt yourself or know someone who’s in danger of committing suicide call 911 or your local emergency number immediately. National Suicide Prevention Lifeline 800-273-TALK (800- 273-8255) to reach a trained counselor. Use that same number and press 1 to reach the Veterans Crisis Line.